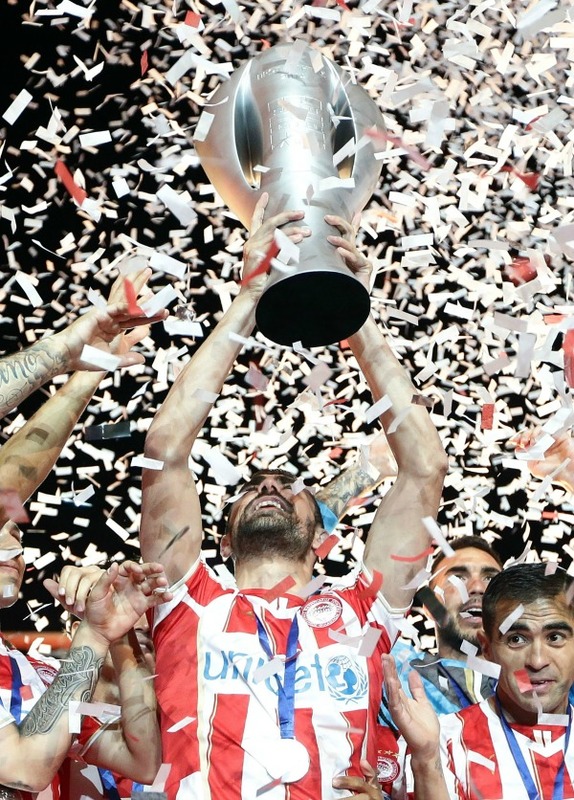 Giannis Maniatis is a footballer who plays for Olympiacos Piraeus and the Greek national team. He was first spotted as a 16-year-old in 2002 and in 2003 he started his proffessional career with Panionios and became an integral part of the first team. In January 2011 he signed with Olympiacos. He is one of the most stable and valuable players of Olympiacos during the last seasons. 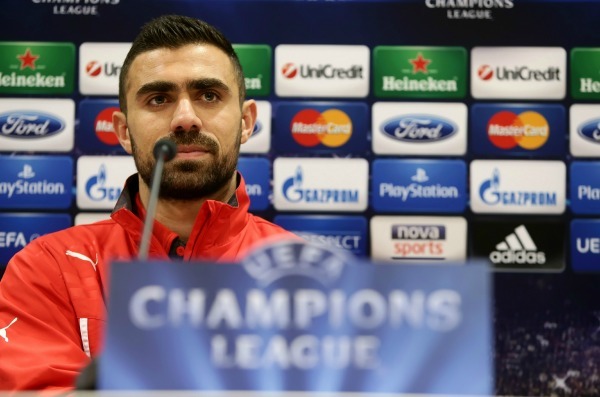 On 1 February 2016, he signed a six months contract with Standard Liège on loan from Olympiacos. Between 2006 and 2008 he was a key member of National Team U-21 and made his debut with National Team of Greece against Serbia in August 2010. 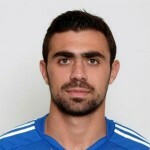 He represented Greece at the FIFA World Cup 2014 in Brazil.